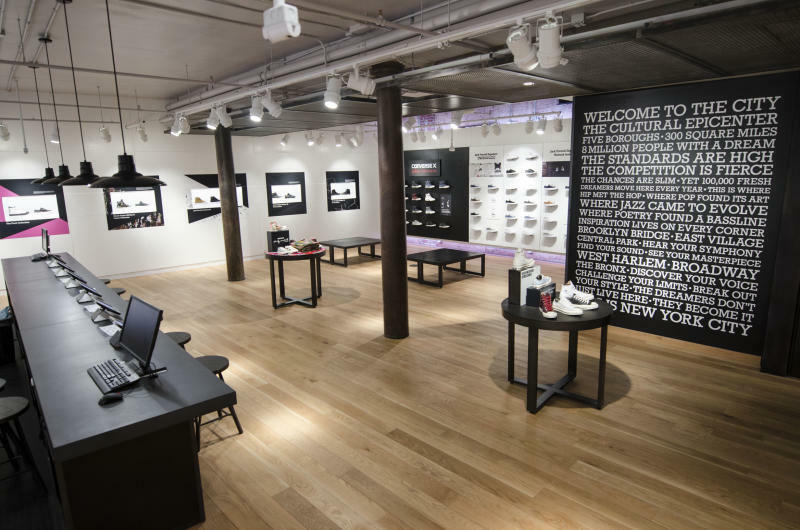 After undergoing a series of renovations, the Converse flagship store in SoHo is back and better than ever. 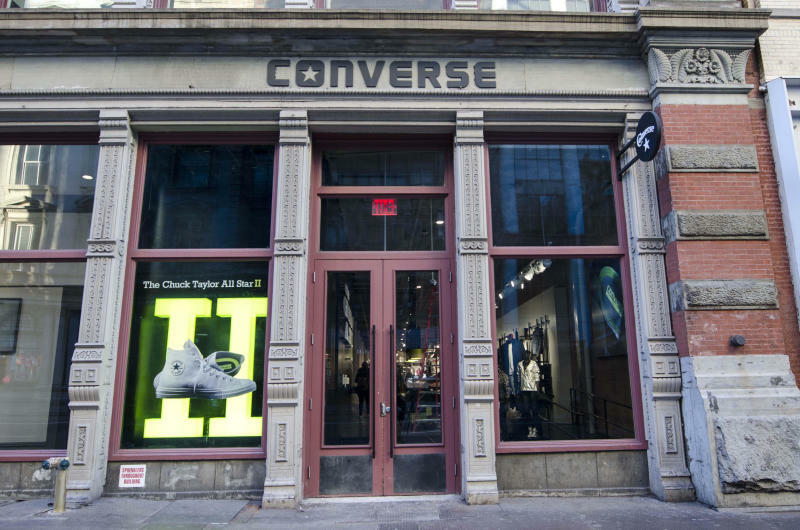 It's bigger than ever, too — in fact, the two-story, 10,000-square-foot flagship location is now the biggest Converse store in the entire world. 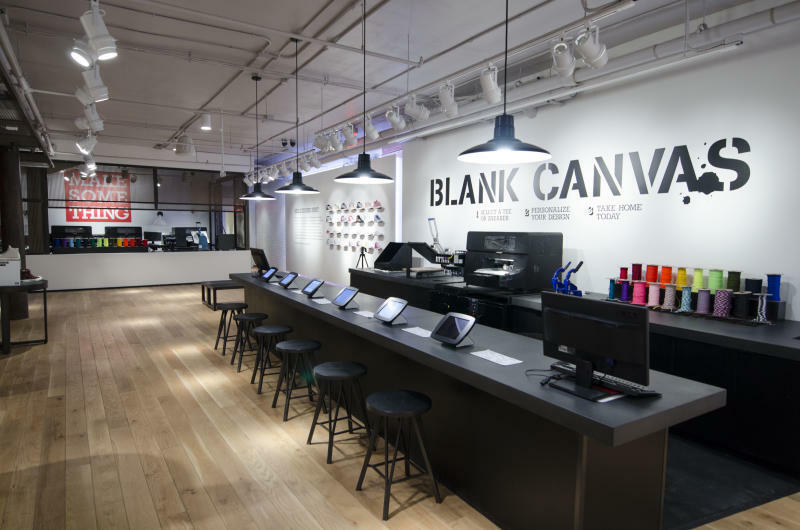 Not only is the SoHo store much more spacious and easier to browse, but it will see the debut of an enhanced Converse Blank Canvas customization platform that will allow sneakerheads to be more hands-on in the process than ever before. 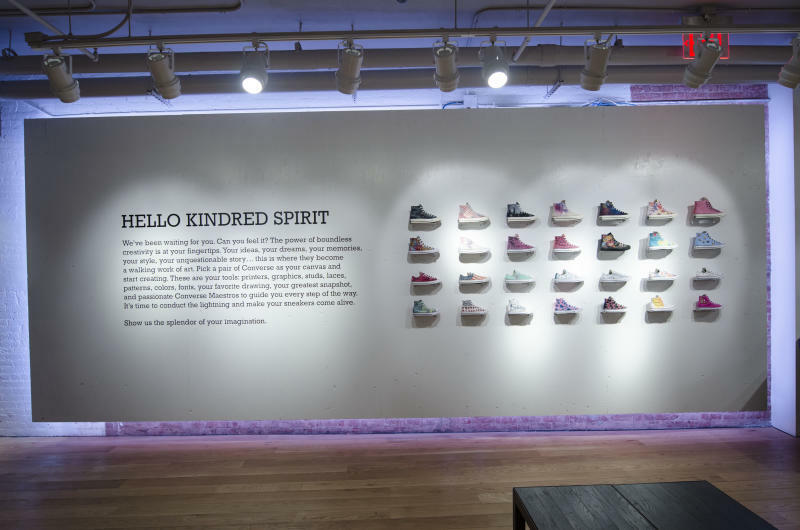 Known as the Converse Blank Canvas Workshop, this program allows customers to create Chuck Taylors from scratch with the help of sneaker designer known as "The Maestro." 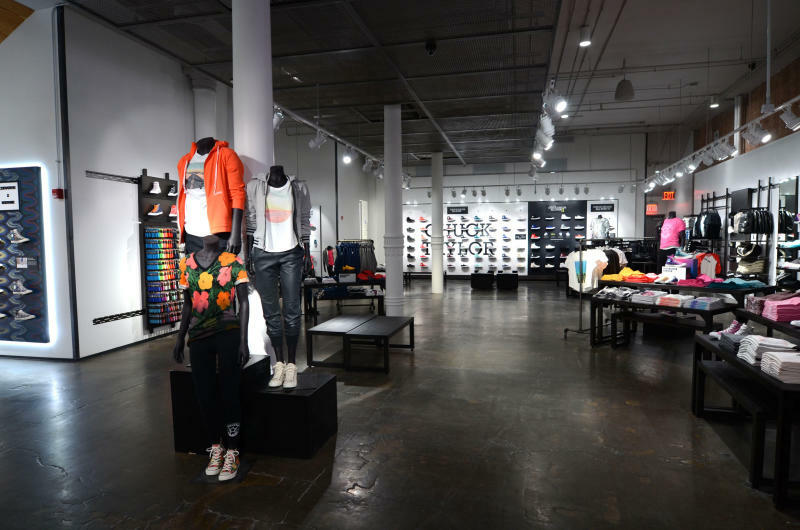 The hour-long experience will give 'heads the opportunity to build a pair from the ground up, selecting materials, fabrics, and design elements that will make the sneakers uniquely their own. Sounds dope, right? Check it out for yourself at 560 Broadway starting today.